Circa 1937. Warm Irish hospitality is extended at this 1937 French Tudor home situated in the historic district. 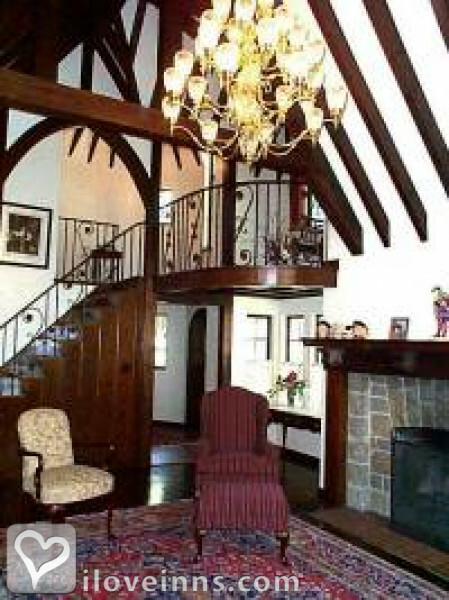 It was recently restored as a landmark of craftsmanship with its castle-like design, unusual turret, slate roof, ornate staircase, hardwood floors and elaborate 11-foot fireplace. Watch satellite TV in the sitting room, play games and relax by the fire in the large gathering room. Lounge on the sun porch overlooking the park-like grounds and frequent birds. 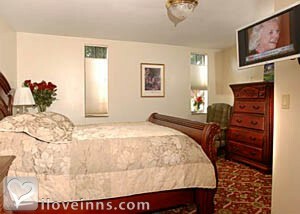 Air-conditioned guest bedrooms include pleasing amenities. Sleep on a four-poster or sleigh bed. 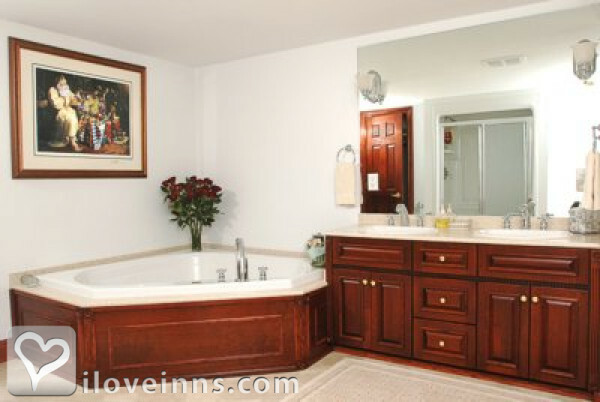 The third-floor Bushmills Room features a microwave, refrigerator, VCR, CD player, Jacuzzi tub and Roman shower. Savor a full breakfast on weekends and holidays and a generous continental breakfast during the week. Popular trails and beaches of the Great Lakes region are nearby. Payment Types Accepted Include Visa, Personal Checks, Travelers Checks, Master Card and Discover. This property has 4 total guest accommodations with private bath. The types of beds available include Queen. Old world charm abounds in this majestic home which is a landmark of craftsmanship, from its ornate staircase, hardwood floors throughout, unusual turret and slate roof, to its elaborate 11-foot fireplace. You will be charmed by its unique castle-like architecture. 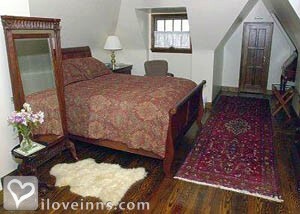 When you sink your toes into the sheep skin rug you will indulge your senses, and romance will abound once you slip into the Queen-size bed with minimum 350 count linens and goose down comforters. 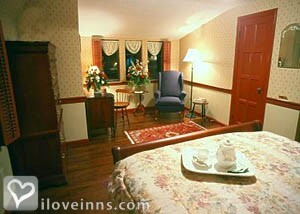 In the morning you will awake to the smell of fresh brewed coffee and fresh baked scones. Park-like yard with an abundance of various birds. Refunds are given if notified two weeks in advance of reservation date. 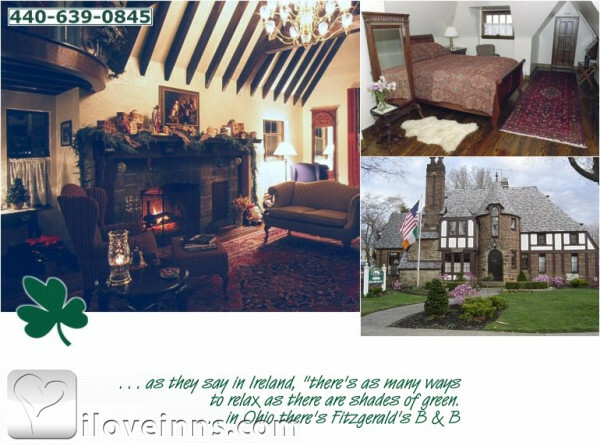 Fitzgerald's Irish Bed & Breakfast is located in the historic district of Painesville. 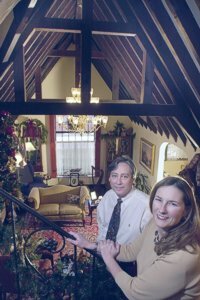 The Fitzgerald's were the second owners of the home and it became a bed and breakfast in 2000. Maria Van Trapp has been an overnight guest here with the previous owners. The dates this property will honor the certificate are Sunday-Thursday, Nov. 1-April 29, holidays excluded, for the Mayo and Dublin rooms only. Our guests absolutely rave over these scones! Tom has been featured twice on PBS for fabulous cooking skills. 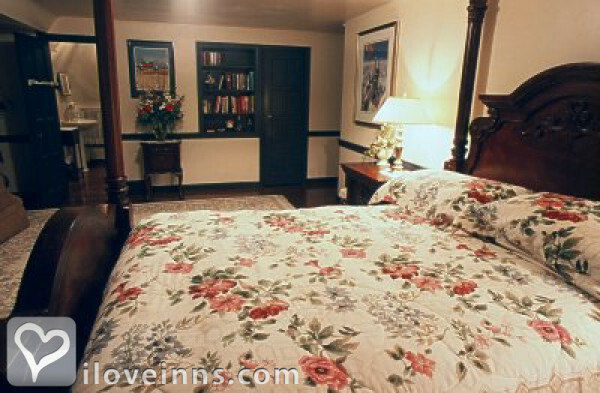 We actually decided to stay here because we loved the picture of this B&B on the cover of Bed & Breakfasts and Country Inns! It was truly beautiful and very comfortable. We loved all of the Irish touches. We were there in the off-season, so we didn't have the opportunity to try the breakfasts. We would definitely like to return. My husband and I stayed here for a night over the weekend to celebrate our wedding anniversary. It was such a beautiful B&B and the inn keepers were wonderful! I have to rave about the breakfast as well! Tom is a great cook and the homemade scones were delicious! We will definitely be back! New Herald, The Cleveland Plain Dealer, Midwest Irish News, Cleveland Magazine, Arrington's 2003, 2004 & 2005 Book of Lists winner of top 15 B&Bs for interior design and decor, WVIZ the Cleveland PBS station.